Built in 1993, the original existing seating bowl consisted of approximately 6,200 of one type of seat, with visually-compromised wheelchair seating along the Main Concourse. 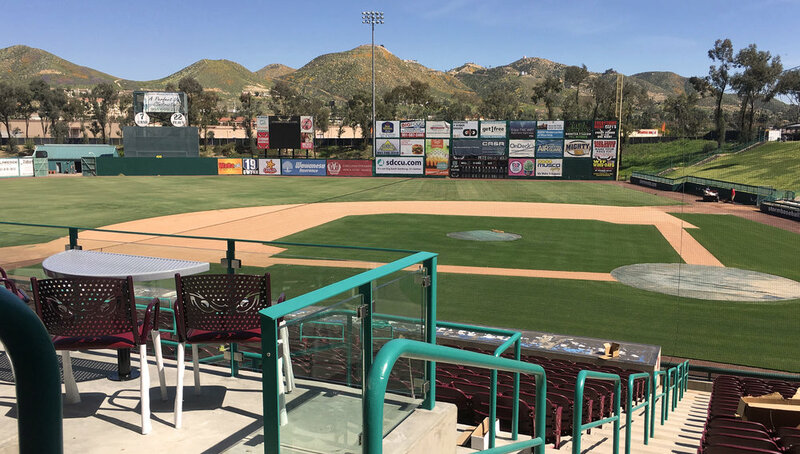 Citing a need for a greater variety of seating types, group areas, improved wheelchair viewing angles, casual dining and impromptu gathering, the Lake Elsinore Storm had a vision for creating a series of "neighborhoods" throughout the seating bowl. With these improvements, the Lake Elsinore Storm are better poised to meet the demands of their fans by offering a greater variety of seating options and new sponsorship opportunities.